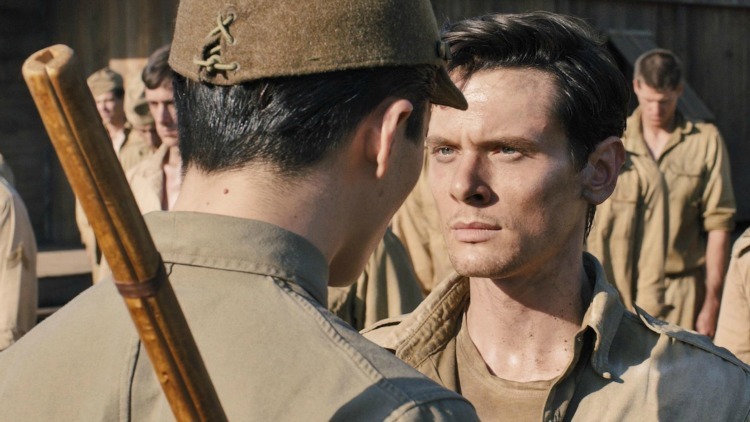 Unbroken is one of those films that you know is going to be intense because it is set during a tragic or stressful time in history. But what also makes it a possibly intense experience is that this particular film is based on a true story. 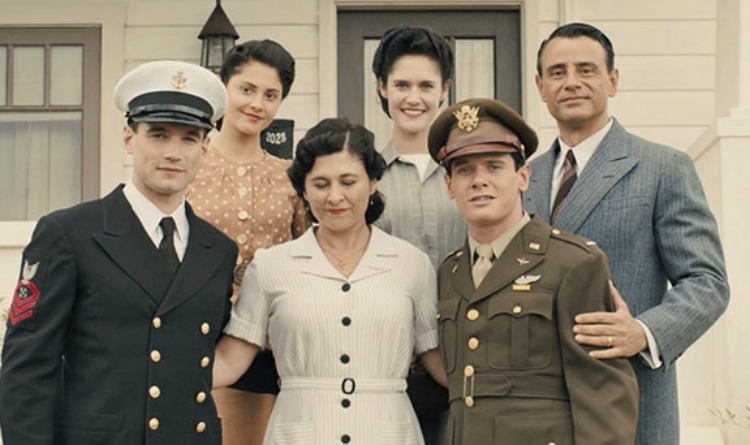 Right off the bat I knew that Louis Zamperini grew to be an very old man. But knowing that he lived and had a long life didn't make it easier to watch some parts of his story. I actually found myself reminding myself that he lived an incredibly full life. And I also kept finding myself saying, how could anyone have survived all of that? By the end of the film, I asked myself what does it take to survive the impossible? It is a film that raises powerful and important questions. 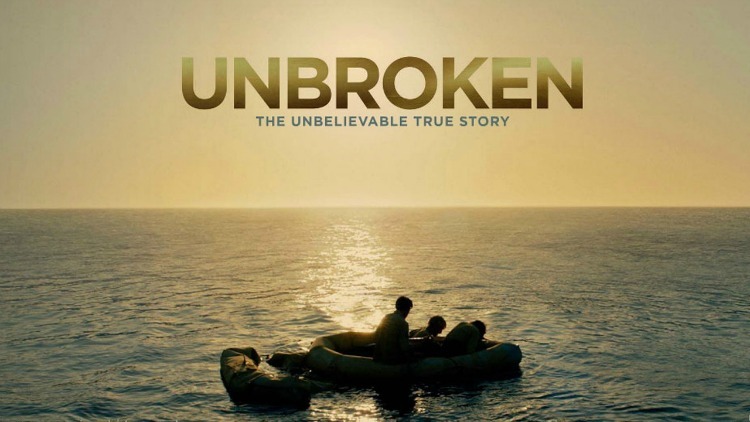 It follows the life story of Louis Zamperini who hailed from New York then California. He went from potential street thug to track star to Olympian to World War II Hero. Watching the various stages of his life you can feel as though you are taking the steps with him. This film is personal and its intimate for all the right reasons. It wants to show you one person's journey through life-the ups and downs-and show you how you can be more of what you were yesterday. 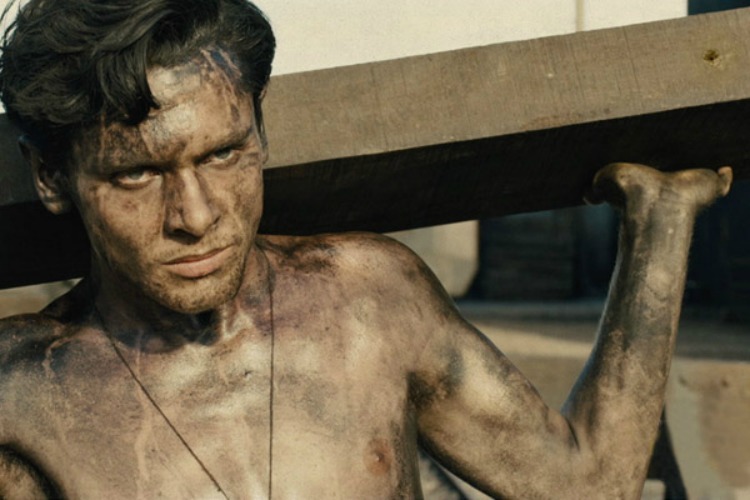 Have you read the book Unbroken or seen the film adaptation? Did you know about this story before? 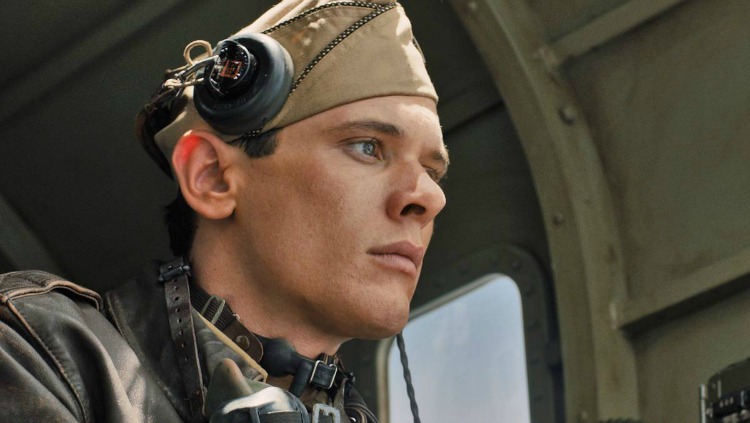 If you know everything Zamperini endured during WWII, do you think you could have? What do you think it takes for a person to rise above the suffering?